. Today, finally–FINALLY!– we’ve been given our first glimpse of the new car. The team behind the 2016 Chevrolet Camaro says they’ve worked hard to create a lean and sculpted-looking car that serves to complement the its upgraded performance credentials. 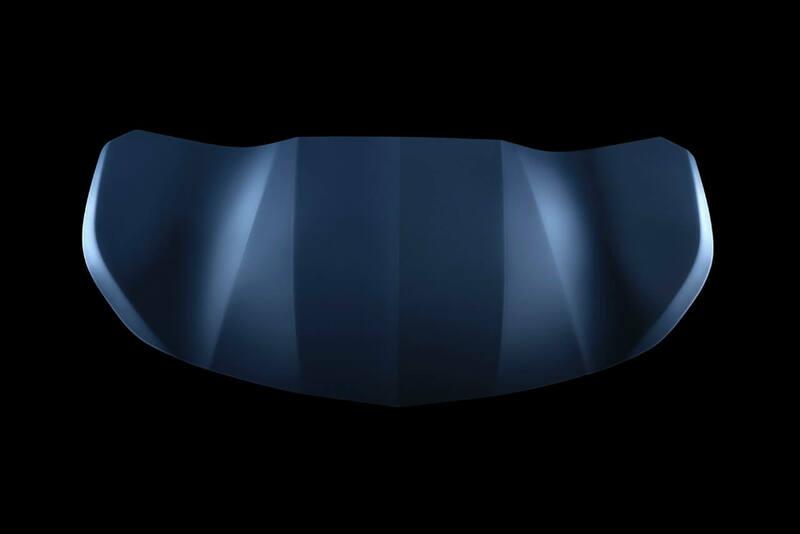 The new aluminum hood (seen right) features sculpted curves which helps the the hood look as though its been “shrink-wrapped” around the car.
. The effect makes the car appear lower and wider, even though its footprint is actually smaller than that of the outgoing car. , when the whole car will be unveiled to the world during a special event at Belle Isle in Detroit.